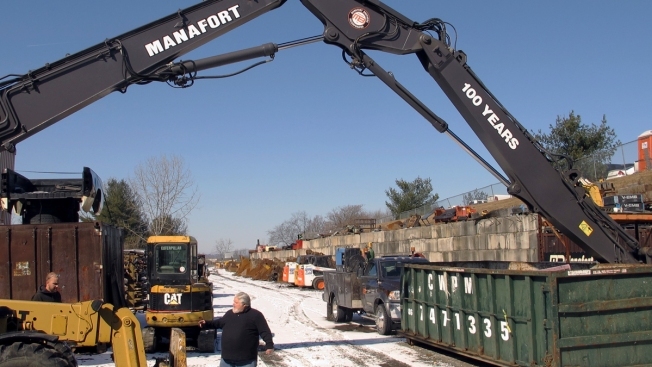 In this Feb. 28, 2019 photo, employees work at the headquarters of Manafort Brothers Inc., in Plainville, Conn. Members of the Manafort family who run the Connecticut-based construction company are defending their family name while distancing themselves from Paul Manafort Jr., the former campaign manager for President Donald Trump who is facing sentencing this month for financial crimes and illegal lobbying. 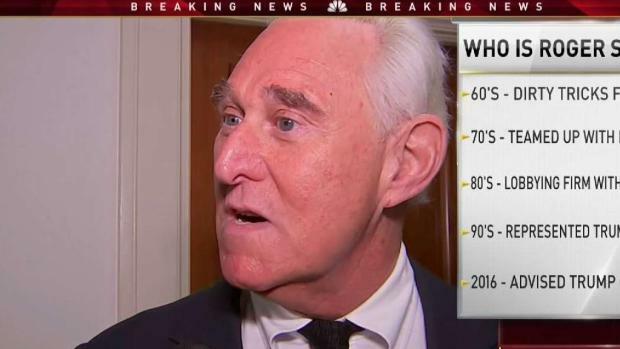 What do you do if you share a name with one of the most prominent defendants in the special counsel's investigation into Russia? Paul Manafort's daughter decided to change her name. Leaders of New Britain, Connecticut, considered renaming Paul Manafort Drive, a street named after his father. At Manafort Brothers Inc., a family-owned New England construction firm, they are defending the Manafort name and legacy while distancing themselves from their cousin, Trump's former campaign chairman who was recently blasted by prosecutors for years of lies and lawbreaking. Manafort Brothers is one of New England's best-known construction companies. Its name pops up alongside highways, at hotel construction sites and on heavy equipment used to dig holes or tear down buildings. After 9/11, Manafort Brothers helped remove what was left of the World Trade Center buildings. A recent press release touting Manafort Brothers' 100th anniversary boasts that the company "is still led by the strong moral and business ethics of the Manafort family," a line that raises eyebrows among some who have followed the family history. The company says Paul Manafort's criminal issues have nothing to do with the firm and that business has not been affected by the prosecution. Paul Manafort has never worked at the company and has no ownership in it, according to President Jim Manafort Jr.
"I could almost count on one hand how many times somebody has asked me what the relationship is," he said. Manafort was convicted of tax and bank fraud charges in Virginia, where he'll be sentenced Thursday. He's set to be sentenced again March 13 in Washington after pleading guilty to illegally lobbying on behalf of Ukrainian political interests. Paul's grandfather, James, founded the construction business as a demolition firm — New Britain House Wrecking Company — after coming to the U.S. from Italy in the early 1900s. The family says its original name in Italy was Manaforte, which translates to strong hand. 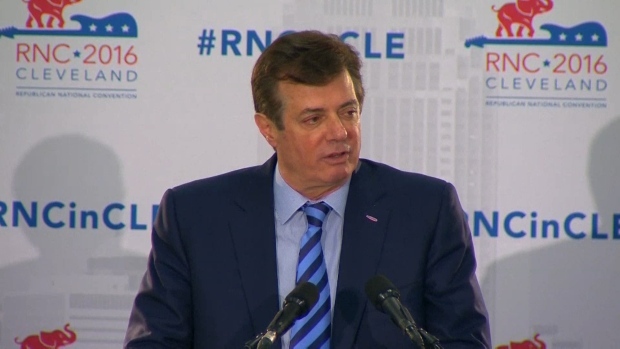 Paul Manafort's father, Paul Sr., later took over the company with three of his brothers. "I'm good copy," Paul Sr. told the paper in 1980, the same year his son founded the Washington lobbying firm Black, Manafort and Stone. They called Paul Sr. a family patriarch and said he had helped build the company and its "sterling reputation." They distanced Paul Jr.'s actions from the legacy of his father, calling them "wholly unrelated." The company has had some more recent trouble with the law. In 2014, it agreed to pay a $2.4 million fine and implement internal reforms to settle federal criminal and civil investigations into allegations that it lied about using a minority subcontractor on a $40 million highway project in Connecticut. Jim Manafort said the company doesn't believe it intentionally did anything wrong. "There were some policies that were questionable. In the end, we had to settle it because it didn't make sense to keep arguing over it," he said. He highlighted the family's good works through a foundation that distributes more than $100,000 annually to the community, and said they are proud of the name and their accomplishments. Pat Karwoski, 77, a New Britain native and retired nurse who fought to change the street name, said when she sees the Manafort Brothers name, it embarrasses her. She said it seems to her that some family members have done good philanthropic work, but its assertion that it's known for morals and ethics is not true. "They may all be good people, but they cannot deny what their history is," she said. "As long as their price came in good and they give you quality," said developer Joe Paolino, a former Democratic mayor of Providence and ambassador to Malta under President Bill Clinton. "That's what I care about in business." Manafort's daughter, Jessica, wants nothing to do with the family name. A Hollywood director, she changed her name to Jess Bond last year, telling the New York Post she sought the change "to separate myself and my work from a public perception that has nothing to do with the person that I am." The credits for her most recent project, a romantic thriller called "Rosy," make no mention of the name Manafort.